“Joining UoMR was the most rewarding decision I made during my undergraduate. I am still reaping the benefits. Since then, I completed an MSc in motorsport engineering at Cranfield University, and now find myself at Queens University Belfast for a PhD in mechanical engineering. 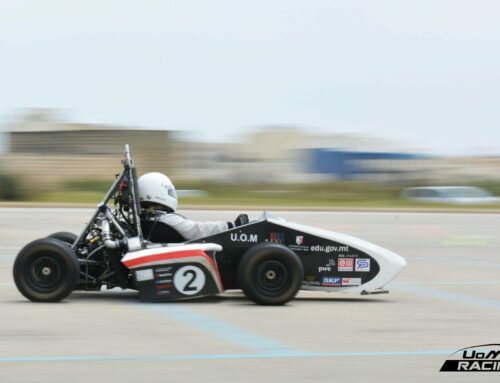 During my time in UoMR, I was involved in the design and build process of the team’s first two race cars, with which we competed in FSAE Italy 2014 and 2015. My roles were various, starting in the engine team, and later focusing on chassis design and vehicle dynamics. I was also involved in finding sponsorship and support for the team, led by the team’s finance students. This gave me an insight to both the engineering and financial aspects of the project, while acquiring the vital people skills required to work alongside a group of 30 students. All this enabled me to gain entry to Cranfield University’s motorsport engineering course, one of only a handful of motorsport degrees worldwide. Once there, my background from UoMR came in handy during most of the 8 subjects we studied. 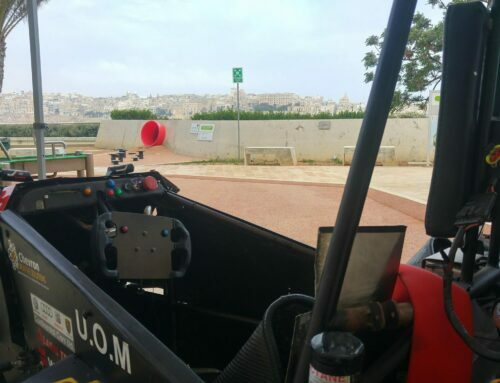 Most importantly, my UoMR experience helped me get chosen by a coveted F1 team, with which I spent the last 5 months of my MSc, simulating fatigue life of components which were being used on the actual race cars. A couple of months later, I was heading to Belfast, to start my 3-year PhD project on crash simulation of composite structures, in collaboration with McLaren F1. 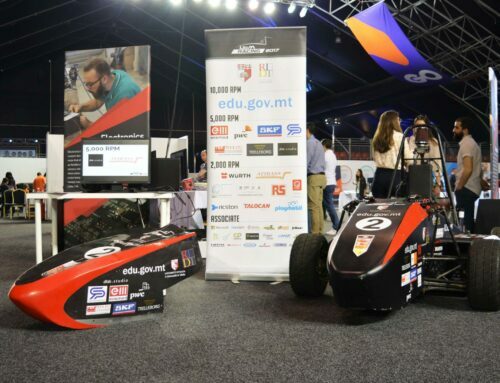 Again, it was my motorsport background which helped me get chosen for this role, all of which had started from UoMR. The pictures show Denis working on the 2015 car, and posing with a McLaren F1 car during his postgraduate studies.